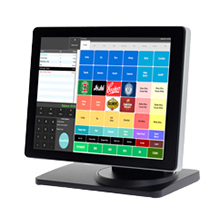 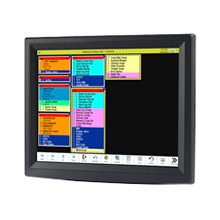 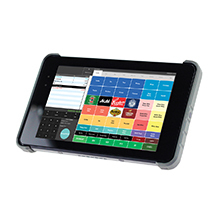 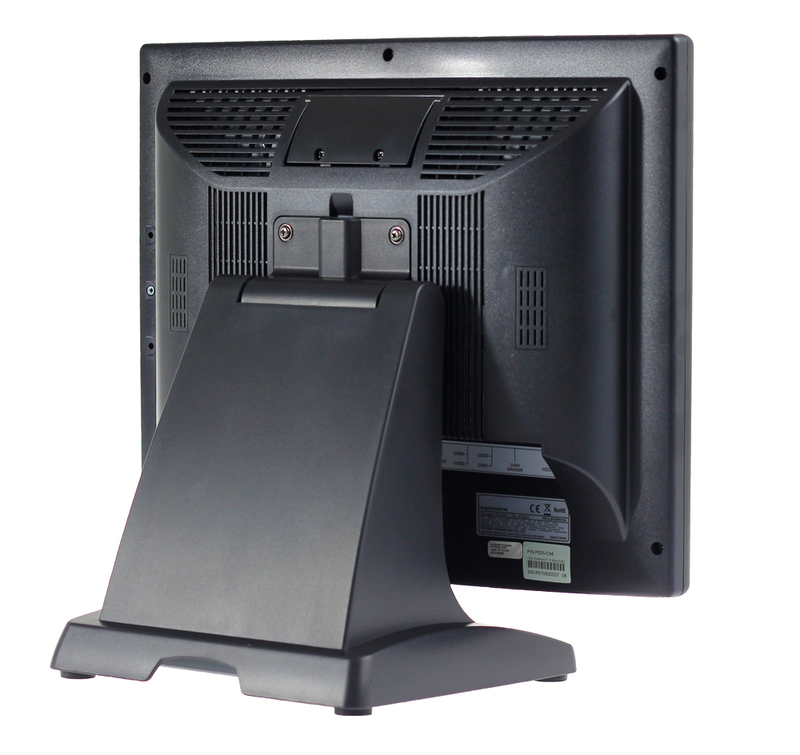 Z15p is a compact smart design POS Terminal. 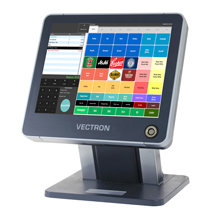 The powerful yet low power consumption CPU with reliable and durable architecture perform an exceptional efficient POS solution on the market. 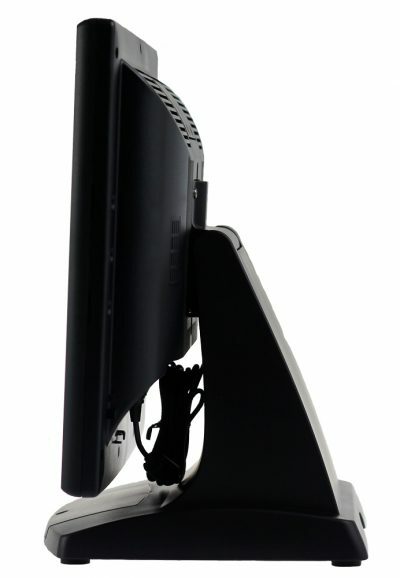 Tidy and clever appearance based on small foot print makes it a virtual energy saving for any space critical environment. 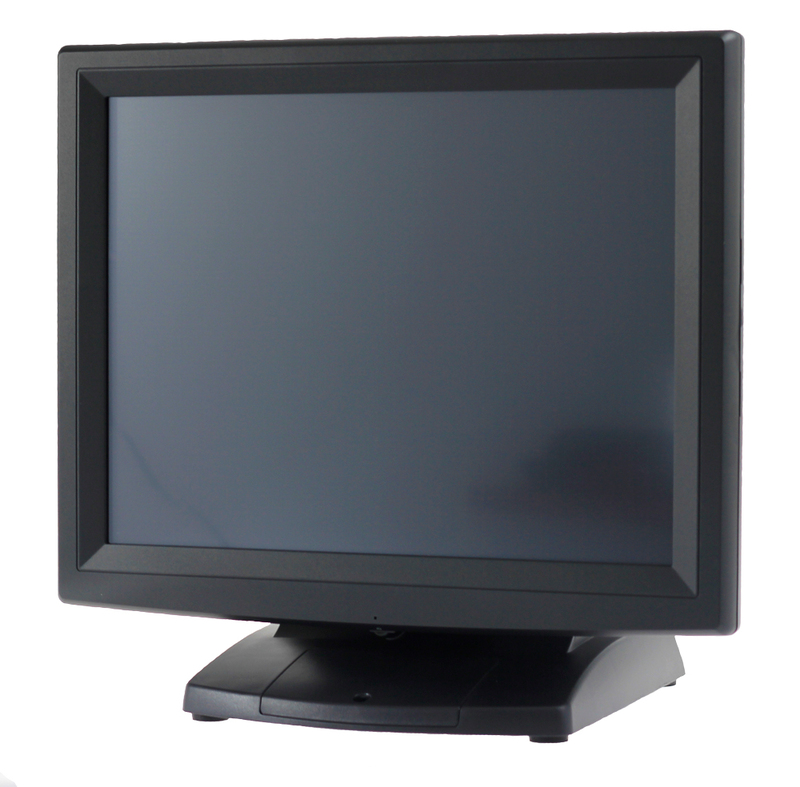 Quick access to the hard drive disk and mother board also help you reducing your service cost and time. 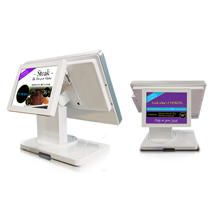 The terminal just right matches your desire of high value POS solution.